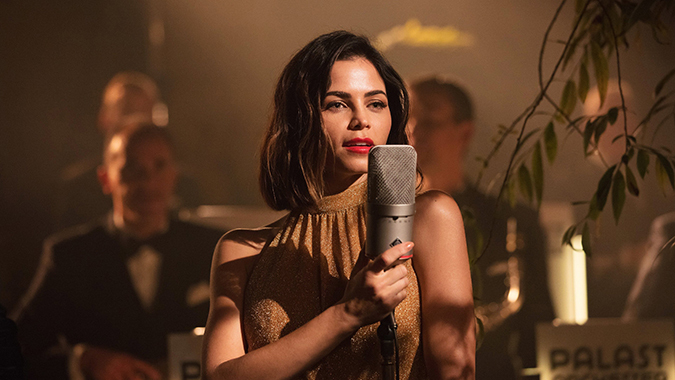 An impressive ensemble cast shines against an unlikely backdrop in the romantic comedy, Berlin, I Love You, arriving on Blu-ray (plus Digital), DVD, and Digital April 9 from Lionsgate. This film is currently available On Demand. 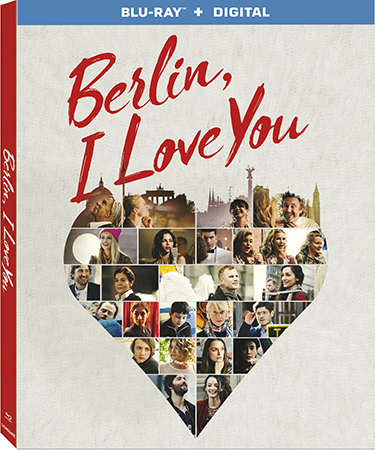 This heartwarming anthology contains 10 romantic stories set against the backdrop of the German capital and stars two-time Oscar nominee Keira Knightley (2005, Best Actress, Pride & Prejudice; 2014, Best Supporting Actress, The Imitation Game), Oscar winner Helen Mirren (2006, Best Actress, The Queen), Luke Wilson, and Jenna Dewan. 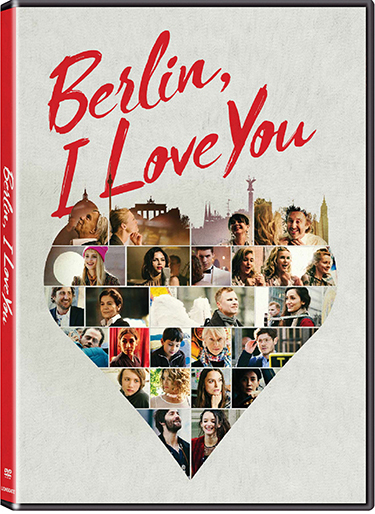 The Berlin, I Love You Blu-ray and DVD will be available for the suggested retail price of $21.99 and $19.98, respectively.